The favorite shopping season is here!! As the end of the year draws nigh, a time to show our loved ones just how much we care with our token of appreciation and love. We often become so worried about the perfect way to make an impression. So what are the perfect gift items for travel junkies? When looking for the perfect holiday gift for that special someone, you can be tempted to get an expensive iPhone 7 or a PS4 but remember those may not be the ideal gifts items for a person consumed by wanderlust. 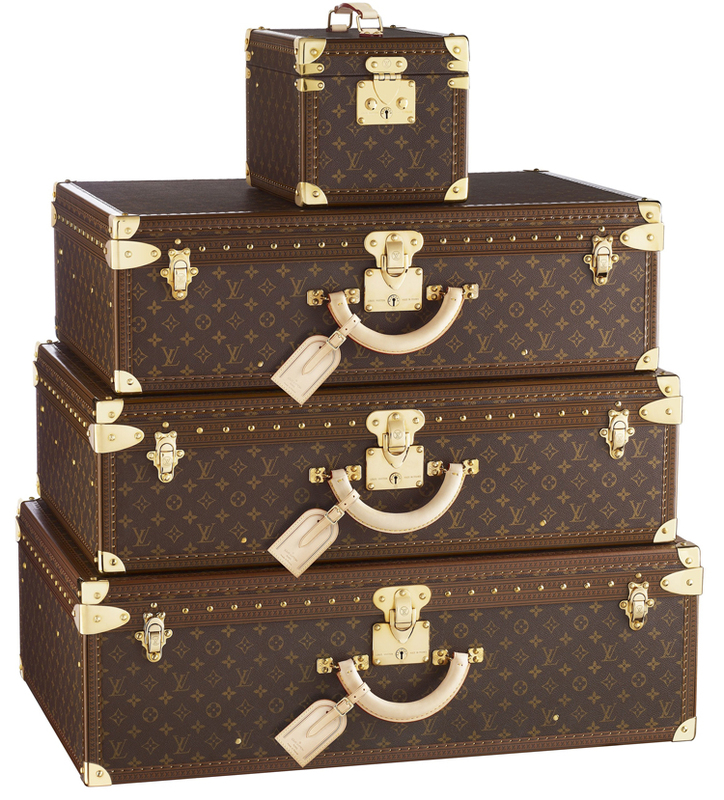 Are you looking for the perfect gift ideas for that special globe-trotter in your life? You must remember that what separates a good gift from a great one is its usefulness and sentimental value. The best presents are either incredibly useful or are personal gifts that evoke great emotions of love. Headphones can be really useful during a trip, as they are perfect for blocking out external noise when trying to relax. 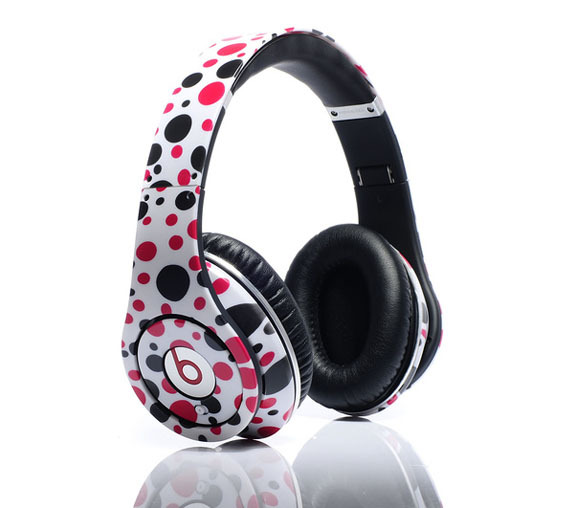 They come in handy for listening to great music during a stopover or watching an inflight movie during a trip. What better way is there to travel, if not in style? Do you feel like doing a little extra? Help them hit the airport in style with sleek luggage, get them eye-catching toiletry bags and fun travel accessories. Think beyond the primary luggage and consider their personal style and interests – such as a shoe bag for the fashionista, a heat-resistant flat-iron case for the primper on the go, and carry-on bags that charge electronics for the tech nerd. 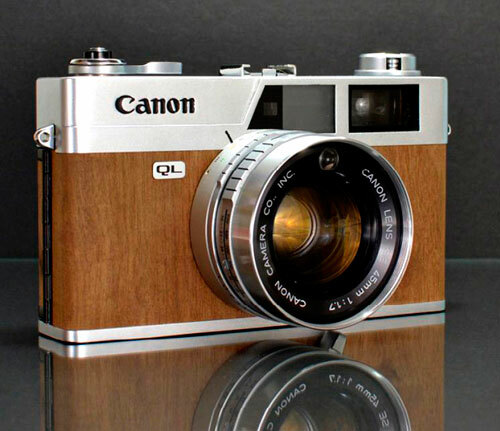 A great digital or vintage inspired camera is one the ways to lit up the face of a travel junkie. With a camera, he can capture all the fun moments on a trip through the power of this powerful lens, keep them for memories sake or share their experience with friends. A must have for frequent flyers, high capacity power banks and compact power adapters can be extremely useful during a trip. 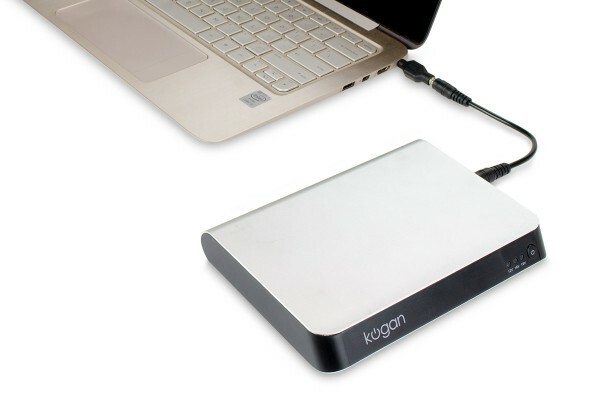 These ensure your frequent traveler is always plugged in it, his phones and laptops or cameras can be well charged. Get a bucket list travel map with illustrations of the world’s most awesome destinations. From big-name spots to little-known gems, help the travel junkie discover the world as they haven’t seen it before. 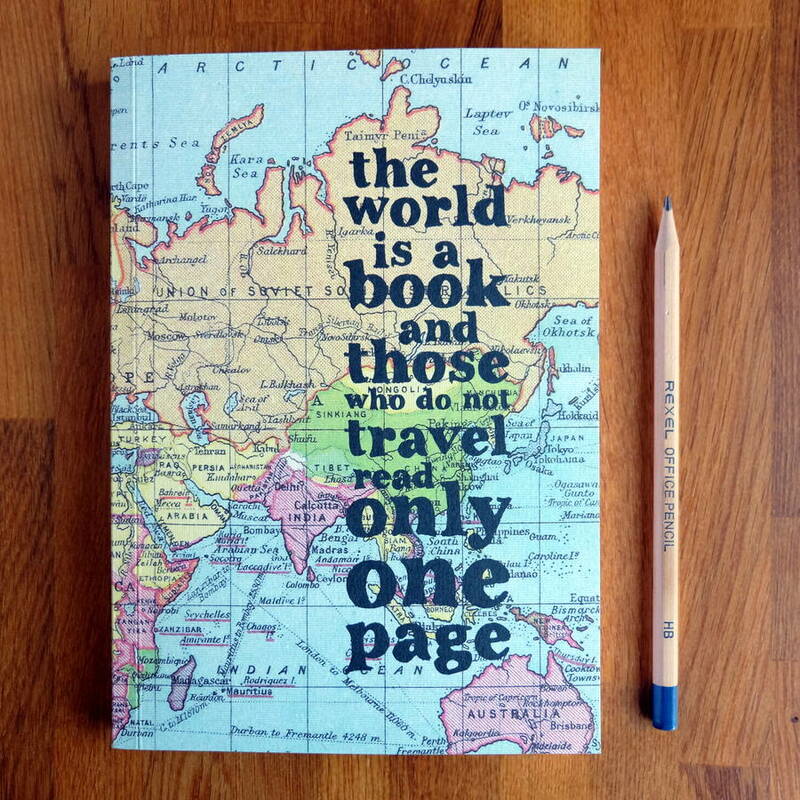 A travel themed journal is a fun way to collate and document memories. From the sandy deserts of North Africa, the rich wildlife of East Africa to the warm reception by the people of Ireland or the beauty of the souks in Dubai. 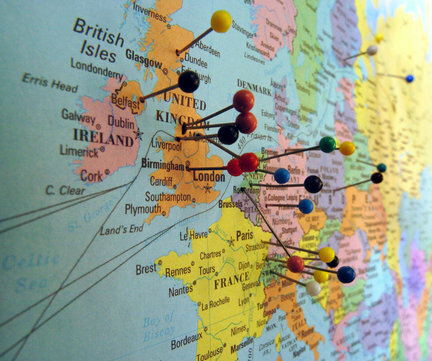 Here is an opportunity to pen down every thought and memory as they travel across the world. Gift the globe trotter or frequent traveler in your life an exciting travel deal to a place they have been longing to visit. A hotel reservation is appropriate for business travelers who frequently go to the same city. Surprise them with a voucher for a luxury accommodation or get them the best hotel deals in a country of their choice. 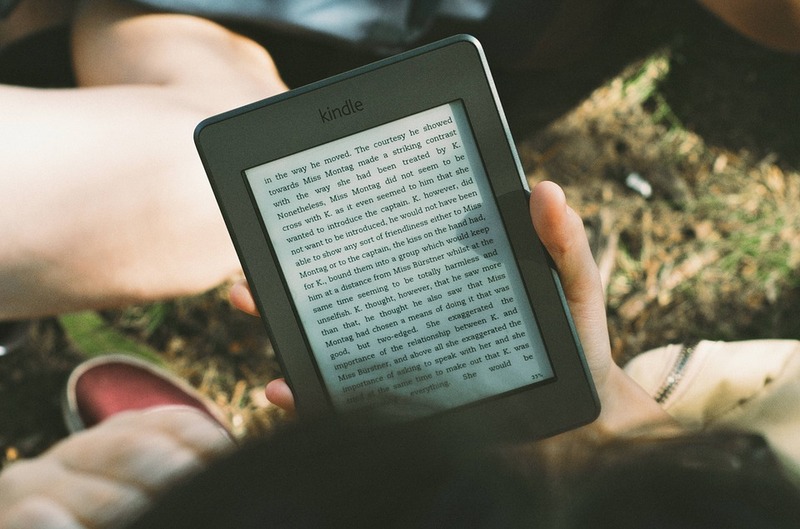 Tabs and E-readers are perfect for passing time during a long travel. They can be updated with content wherever there is WiFi. It allows them to travel light, as there will be no need to pack a bundle of novels. 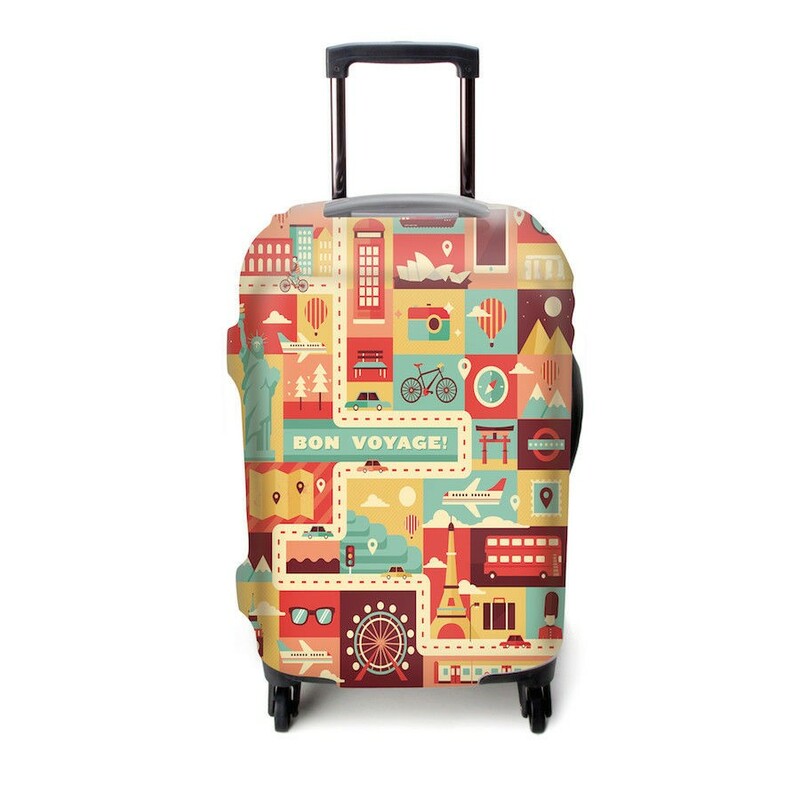 You can opt for an online store credit to keep them stocked up if the travel junkie already has these. 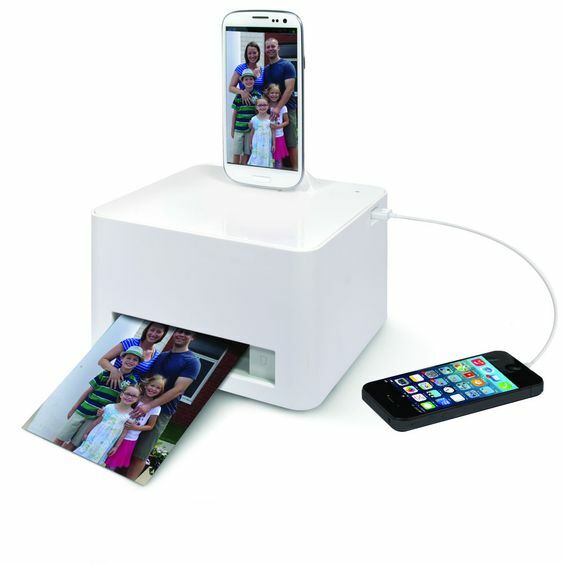 With an instant smartphone printer, there will be no need to just save pictures. They can actually print these pictures instantly. So cool!! You can wait until their next trip to give out this surprise.Create a personalized care package that contains various items that are some of their favorites. You can include customized travel essentials, chocolates and a mini bottle of gin. No matter what you do, just get creative and personal.